The 2018 Dow Jones Sustainability Indices – a leading global benchmark for sustainability in business – were published yesterday. Coca-Cola HBC is ranked in the top three of both the Global and European beverage industry leagues after having been the industry leader for the past four years. 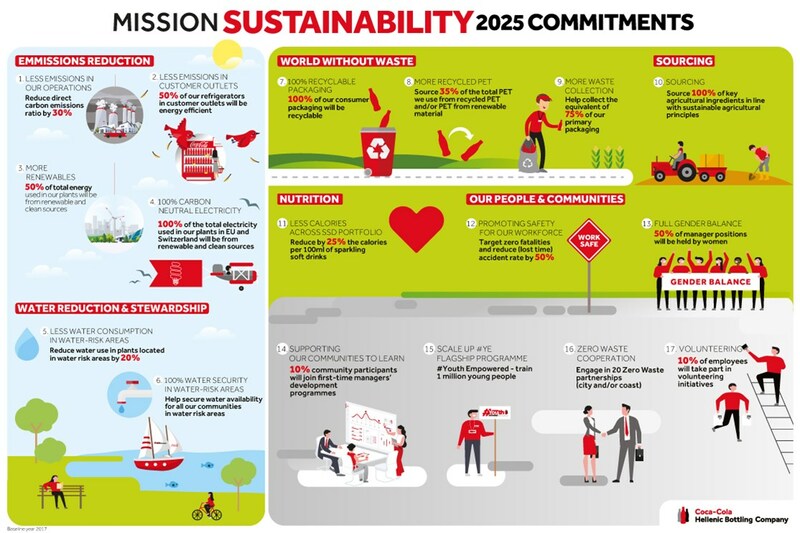 This coincides with announcement of Coca-Cola HBC’s sustainability commitments for 2025, which will take the ambition of its 2020 Sustainability Commitments further.